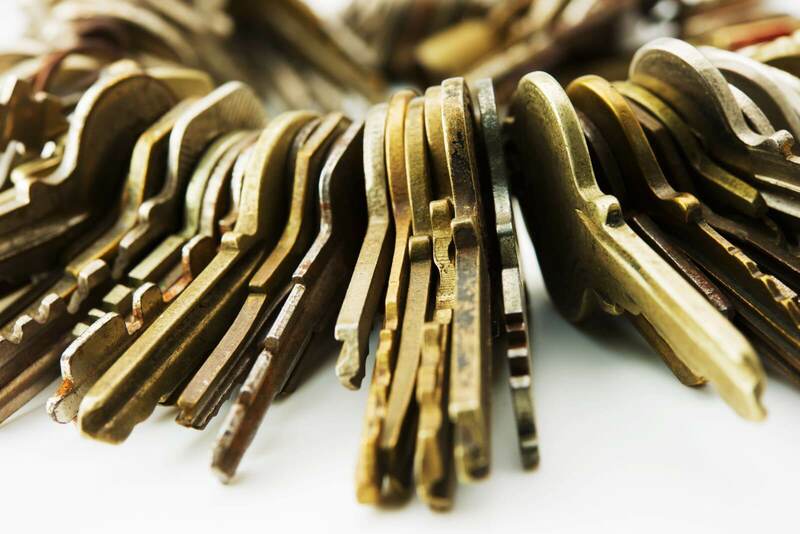 We can help with 24 Hr Emergency Locksmiths in the Berryhill Fields area. Serving the Stoke-on-Trent and Berryhill Fields area. We are a local, independent,locksmiths. By our very nature we are more competitively priced than major national companies. You will always speak directly with a locksmith - NOT A CALL CENTRE. If you need 24 Hr Emergency Locksmiths in Berryhill Fields or the Stafford area and want a fast, friendly professional service then call us today. uPVC door locks should be serviced regularly so they operate smoothly without excessive force when raising the handle. If excess force is needed, or the lock is sticking then potentially, there is a problem which could result in the Multi-point locking system failing. If that happens then the door would be jammed in the locked position. At SC locksmiths we understand that being locked out of your property is very inconvenient and sometimes very distressing. We will endeavour to be with you in the quickest time possible to minimise this. Whether you are in need of 24 Hr Emergency Locksmiths or require emergency repairs, call the team at SC locksmiths now.